If you watch enough PGA tourneys (and my wife DEFINITELY think we watch enough PGA tourneys) then you see the pros wearing bracelets. Most of these are the updated version of the copper bracelets from the 1990s that you would see Chi Chi Rodriquez and others selling. Copper is supposed to work with your body's magnetic field to help it repair itself, or something like that. 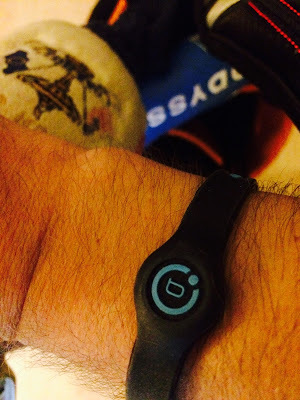 I am definitely no doctor (nor play on on the internet) so I have no idea if copper really works and if so, how it works but I love cool looking wristbands so when I won a free one, I had to give it a try. 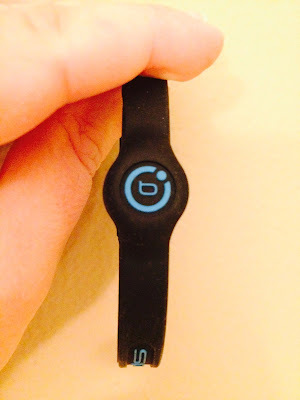 BioFlow doesn't use copper but magnets and I have no idea if magnets work or not (just don't get it too close to your credit card :P) on the body but the band is sporty. That thing IS sporty, I mean it just looks cool. They come in several colors and sizes and the recommendation is to size up a bit but honestly if you are right around the mark you might just want to keep with your size. The band also happens to go great with my golf gear and it was fun wearing it on the course. Whether it helped me play better or not, I can't tell ya but I definitely enjoyed having it on my wrist. The rubber is soft and doesn't get in the way of a swing (if sized properly). Whether you believe in magnets, copper or you just believe in fashion, BioFlow is an interesting addition to your golf gear. I am not a doctor, I have no medical training and I have no idea if magnets, copper or anything else works for you. If you are looking to heal yourself, consult a medical professional. 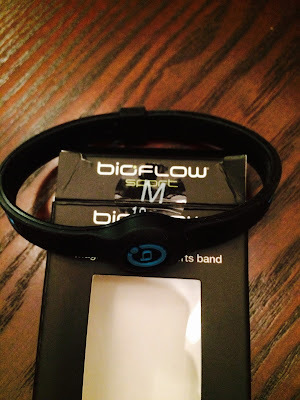 While I won this, I have no other affiliation with BioFlow and certainly do not receive any compensation if you buy this thing. Its the internet, take everything with a grain of salt and learn from it what you can.